· Sustainable Building: In 2014, Dunkin’ Donuts launched DD Green™ Achievement, a program designed to help franchisees build sustainable, energy-efficient restaurants in the U.S. There are now approximately 186 DD Green Achievement restaurants around the country. 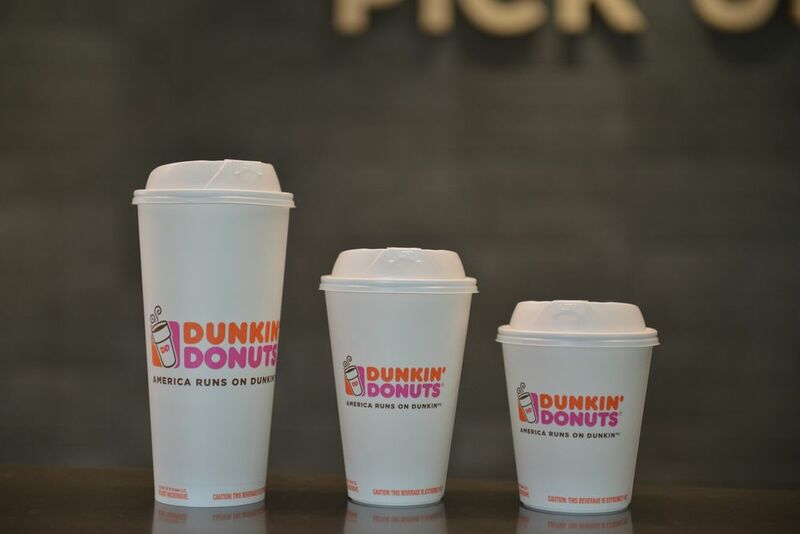 Dunkin’ Brands has set a target to open 500 DD Green Achievement restaurants in the U.S. by the end of 2020. Additionally, the new next generation concept store now being introduced into the system is approximately 25% more energy-efficient than the previous restaurant model. 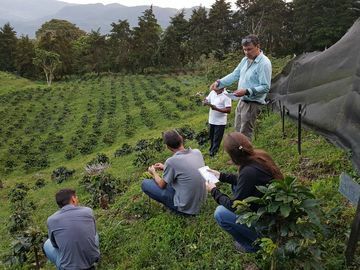 · Sustainable Coffee: In 2017, Dunkin’ Donuts expanded its current work with the Rainforest Alliance to have all espresso beverages served at Dunkin’ Donuts U.S. restaurants and in approximately 16 international markets made with 100% Rainforest Alliance Certified™ beans. By the end of 2018, Dunkin’ Donuts Dark Roast Coffee will also be made with 100% Rainforest Alliance Certified™ beans. In European markets, Dunkin’ Donuts restaurants also serve Fair Trade certified espresso. · Sustainable Sourcing: As a member of the Roundtable on Sustainable Palm Oil (RSPO), Dunkin’ Brands continues to participate in multi-stakeholder efforts to advance sustainable palm oil sourcing and reissued its global Sustainable Palm Oil Guidelines in December 2017. In the U.S., Dunkin’ Brands has also committed to sourcing 100% of the eggs for its menu from cage-free sources by 2025 and 100% gestation crate-free pork by 2022. By the end of 2018, any chicken menu offerings in U.S. Dunkin’ Donuts restaurants will have been raised antibiotic-free. · Cleaner Labels: As part of the brand’s ongoing efforts to offer cleaner menu labels, Dunkin’ Donuts U.S. introduced donuts without artificial dyes in January. The brand is committed to eliminating artificial dyes from its national food and beverage menu in the U.S. by the end of 2018. · Menu Labeling: Dunkin’ Brands partnered with industry peers and consumer advocates in supporting a menu labeling mandate in the U.S. that provides guests with clear and consistent nutritional information when ordering.